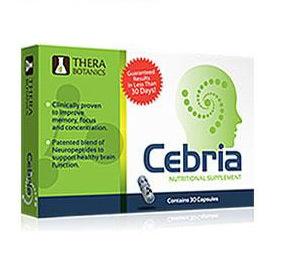 Brain Health is manufactured and sold by a somewhat famous health supplement store in the US. The Brain Health formula itself is actually pretty well-rounded and seems pretty legit. 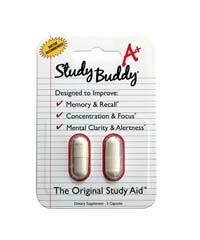 It covers nearly every one of the popular nootropics known to be effective and even adds in a few new and interesting items as well. 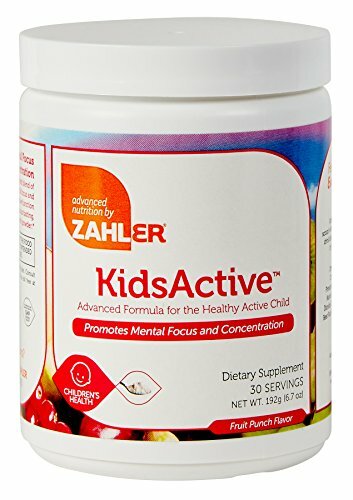 The price isn’t too bad, that is if you buy it from another website, and overall Brain Health probably would provide some level of cognitive support. 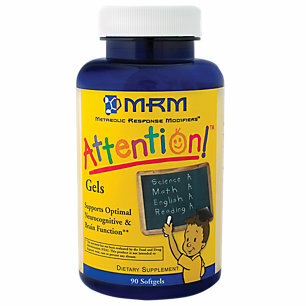 Brain Health is manufactured by General Nutrition Corporation’s Preventive Nutrition. GNC is based out of Pittsburgh, Pennsylvania, the US and the company was founded in 1935. GNC has since grown into one of the largest nutritional supplement retail shops in the US. 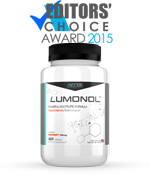 GNC is a famous and respected company which has thousands of stores across the world and is well respected amongst the nootropic community as a place to buy reputable and safe supplements. The GNC website is professionally laid out and well maintained. It’s easy and safe to order products and information on the ingredients are clearly arranged. 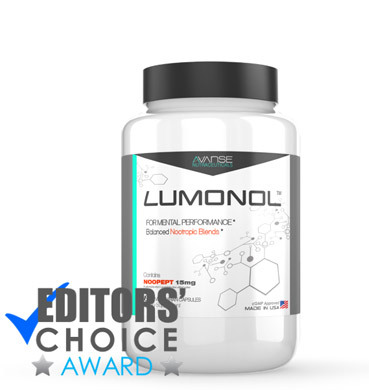 It was obvious to us that GNC would be a trustworthy company, but would their own products be any good? 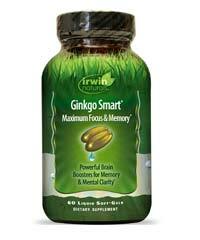 Well, we easily found the supplement facts of Brain Health. One serving equals two capsules and with sixty capsules in a bottle, one should last you about a month. 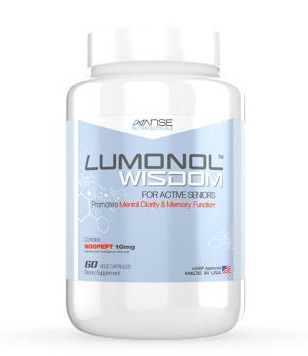 GNC gave the exact ingredients and amounts in its Brain Health formula, which is pretty impressive actually because many nootropics don’t do this. The first group of ingredients are vitamins. The first vitamin being the famous vitamin C, which is most often used to prevent the common cold, although it’s also used to prevent and treat a variety of other disorders including depression, dementia and mental stress. Vitamin B6 is used to treat Alzheimer’s disease, ADHD and other mental disorders while folate is used to treat and reduce the symptoms of memory loss. Vitamin B12 is also used to treat memory loss, but it may also boost your mood and give you energy while vitamin D3, which you can actually get from sunlight, is turned into a hormone in your body and helps maintain a healthy brain. 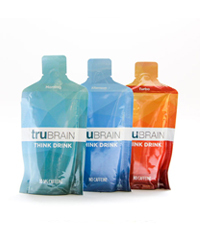 Brain Health then contains what is called a Brain Function Support Blend. In that blend is l-tyrosine, which is an amino acid that produces noradrenaline and dopamine, both of which are known to reduce the severity of stress-induced memory deficits. Choline is a precursor for acetylcholine, which is a neurotransmitter that controls memory formation while acetyl l-carnitine, also known as ALCAR, increases the production of energy in the mitochondria of cells. Phosphatidylserine is known to improve thinking skills in the young, DMAE is used to increase physical and mental energy and productiveness and huperzine A enhances your brain’s ability to make memories. Next in Brain Health is the Blood Flow and Circulation Support Complex which starts out with the famous ginkgo biloba, which is known to increase blood flow to the brain while turmeric is a natural anti-inflammatory. Resvida trans-Resveratrol expands blood vessels and astaxanthin is used to treat neurodegenerative diseases. 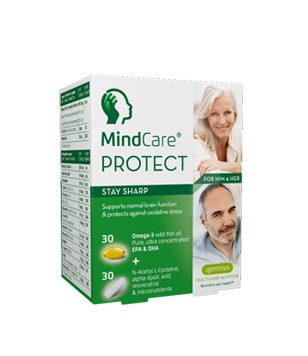 As part of Brain Health’s Antioxidant Support Blend, bacopa monnieri is a traditional medicine that has been used for years to reduce memory loss and anxiety while ashwangandha is used as an adaptogen, which means it helps the body overall deal with stress. Finally, ginger is used to reduce inflammation while lutein is used to prevent a host of diseases, but specifically eye disorders. 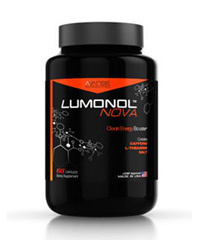 Well, we know that was a lot to take in, but what impressed us most was how well-rounded this supplement was and how it seemed to cover a wide range of popular nootropics. Yet with all those ingredients, it’s hard to know which one would be effective and also some are in pretty low doses. GNC is playing it safe with the doses, which in many ways is good but you may not feel as powerful of relief as you may have hoped for. On GNC’s website, one bottle was $40 (USD) but you could join GNC’s membership club and get it and other supplements for four dollars cheaper. 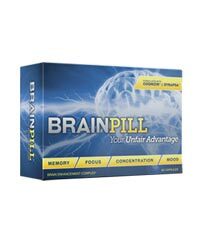 We found Brain Health sold on www.drugstore.com and also on Amazon and on both websites one bottle was $30 (USD). Again, there’s not much to pick on with GNC’s Brain Health. The company isn’t shady, but is in fact quite large and famous. 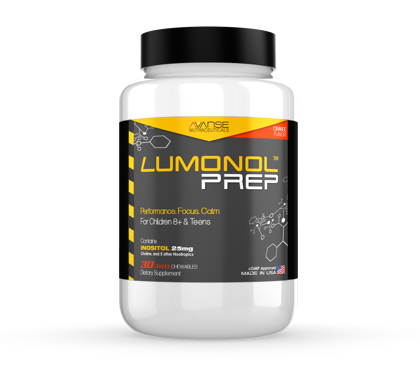 The formula itself contains several of the most popular nootropics around but also contains vitamins and a few natural herbs. While there actually may be too many ingredients, and some of them may be in too low of doses, overall Brain Health seems like a safe and most likely effective choice.